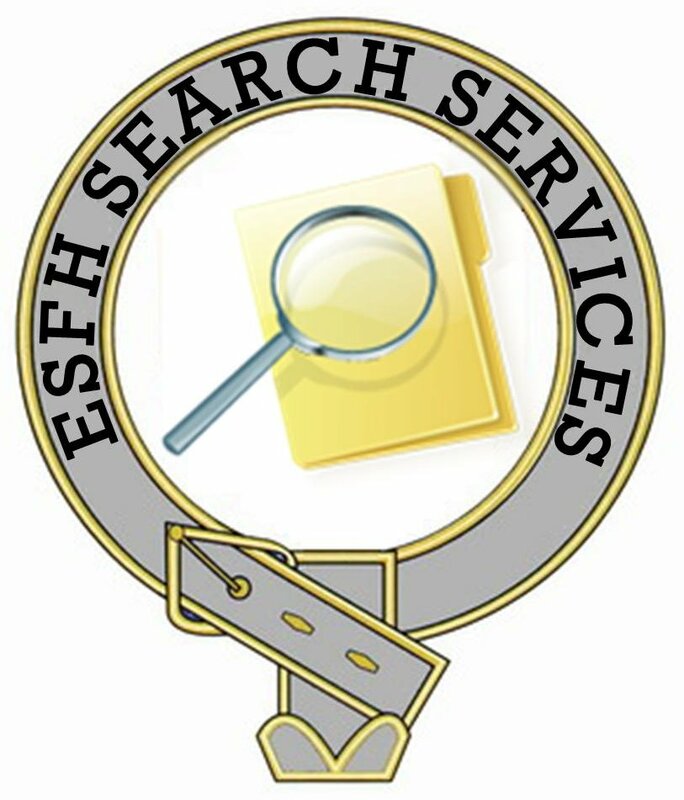 We will search the National Index of Wills from 1858 to 1944 for a named person in a given year(s) on receipt of the full name of the person, the town with which they are associated and which year(s) are to be searched. It would be helpful if you know their approximate age of death. We can only supply information if your ancestor left a Will, no refund will be given for a nil result. You will receive a photocopy of the entry that corresponds with your request and reference details of the search. 1865 HARRIET TAPNER - Will - 27 Nov formerly of 32 Park Street, Islington, late of 7 Upper Park St, Islington, Middlesex, spinster, d 21 Sep 1865 at 7 Upper Park Street. Proved Principal Registry by oaths of George Tilley, 2 Martin Street, Stratford, Essex, Engine Driver and Edwin Tilley, 7 Grove Street, South Hackney, Middlesex, Engineer, Nephews, Executors. The results of each search will be sent to you by e-mail.